In this confrontation between good and evil, two 29-year-old men took different sides. One killed four innocent victims, wounded two while the other stopped evil in its tracks, wrested the weapon from the killer thereby saving countless lives. So what can we do, Big Red Car? 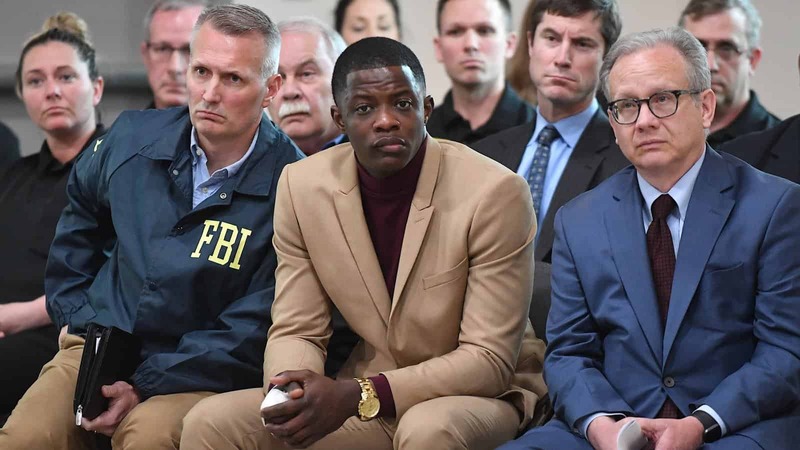 There is a GoFundMe campaign to raise money for James Shaw Jr with an eye toward funding the college education of his 4-year-old daughter. I sent the campaign $100. Not a huge amount of money, but it makes me feel good, like I funded his heroism. I am sick and tired of seeing evil triumphing over good. It feels good to reward heroism. Maybe it will move you also. Make contact and send a bit of money. You can do this. Send $25-100. Vote for heroism against evil. Recognize heroism. Celebrate heroism. It will make you feel good. I promise. We need to encourage the James Shaw Jr’s of this world. I suggest that Waffle House feed James Shaw Jr for free for the rest of his life. Guy deserves it, no? Earned it, yes? Come on, Waffle House. Do this. But, hey, what the Hell do I really know anyway? I’m just a Big Red Car. Well played, James Shaw Jr. Well played, indeed! America. This entry was posted in America and tagged hero, shaw, waffle house. Bookmark the permalink.